THE CULT Announces ‘A Sonic Temple’ Tour Dates In North America And U.K. 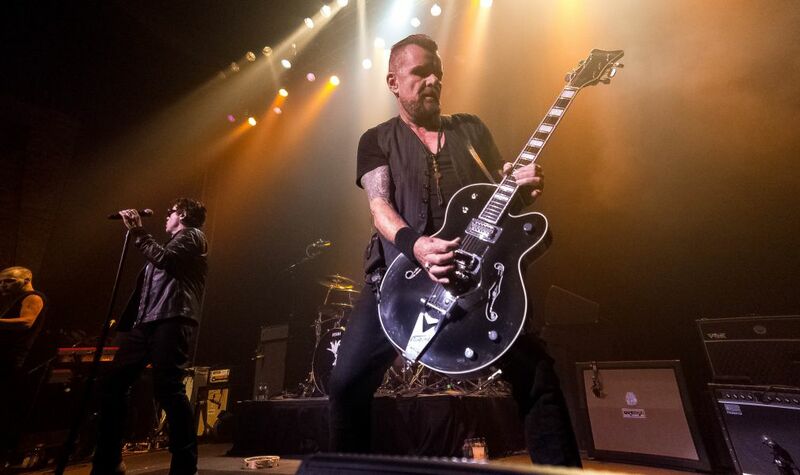 In recognition of the forthcoming reissue of THE CULT’s multi-platinum-selling “Sonic Temple” album on Beggars Banquet Records, the British group that’s led by Ian Astbury and guitarist Billy Duffy will embark on select dates in North America and the U.K. starting May 2 in Houston, Texas (itinerary below). Tickets are on sale now for the “A Sonic Temple” tour and available here. Meanwhile, the band expects to announce another block of dates very soon for 2019/2020. The setlist will draw from THE CULT’s 10 studio albums with the centerpiece being a super set that’s focused on the core songs from “Sonic Temple”; some of these songs have not been performed since the album (their fourth) was originally released in 1989. “Sonic Temple” — a pivotal, game-changing album that brought together the alternative and hard rock audiences — will be reissued in a 30th-anniversary edition by Beggars Banquet Records (exact release date to be announced). “Sonic Temple” features the singles “Fire Woman”, “Edie (Ciao Baby)”, “Sweet Soul Sister” and “Sun King”. Each show will be a gathering and celebration for THE CULT fans — an opportunity to come together for one night — an event that will be memorable for all who attend. In Los Angeles only, where Astbury and Duffy live, the band has created something extra special. 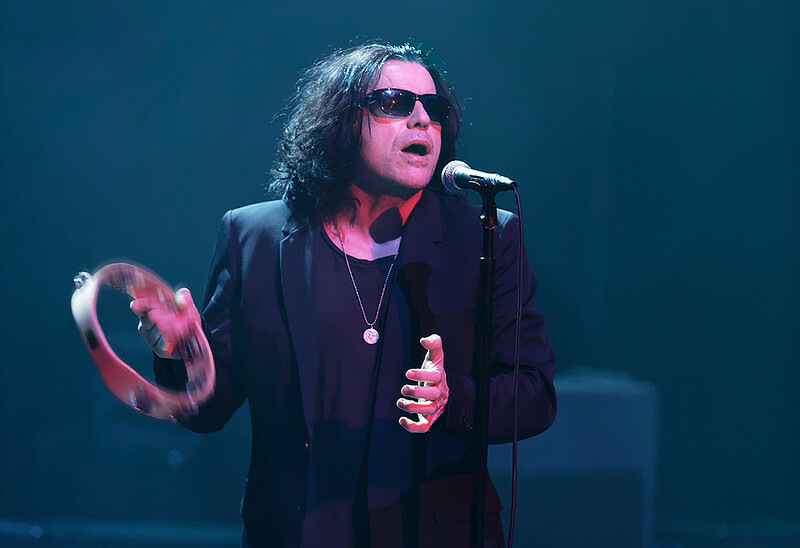 The Greek Theatre will become “A Sonic Temple” on June 15 with a diverse multi-act bill that has roots in THE CULT lead singer Ian Astbury’s pioneering pre-Lollapalooza festival “A Gathering Of The Tribes” (1990). PRAYERS, ZOLA JESUS and VOWWS will join headliners THE CULT. Q: “Sonic Temple” is one of the few albums that brought together the divergent hard rock and alternative audiences. Can you reflect on this and how the band navigated this terrain? Q: How did “Sonic Temple” change the band as you found success all over the world and toured relentlessly? Q: As you tour this year with “Sonic Temple” as the centerpiece of your set, what do you want audiences to take away from it?